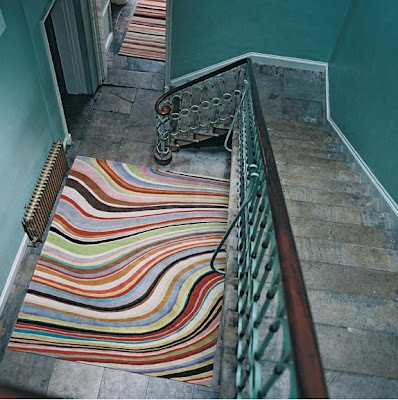 Christopher and Suzanne Sharp founded The Rug Company in London in 1997, and it has since earned a reputation as the leading name for handmade, contemporary and traditional rugs, cushions and wall hangings. 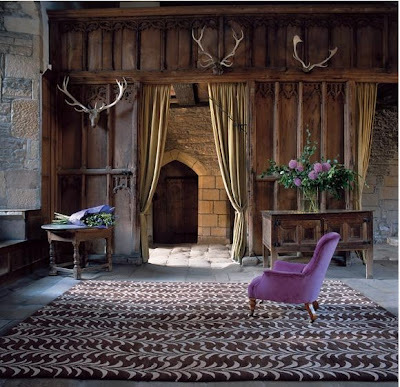 Success in the UK enabled The Rug Company to open its first store in New York’s SoHo in 2002, followed by Los Angeles in 2005, and there are now over 14 The Rug Company stores worldwide. With an experienced in-house design team, as well as a host of carefully selected top designers, including some of the world’s brightest stars in interiors, textile, fashion and product design, The Rug Company has now achieved international recognition as the freshest and most innovative rug label offering exceptional quality, materials and customer service. Reading, rummaging around antique shops and markets, sewing, beach combing, cooking, photography.